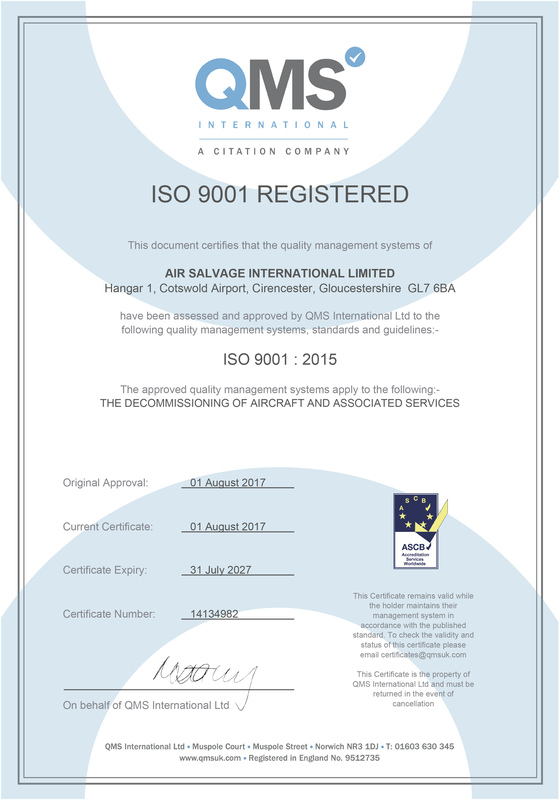 After in-depth audits by QMS UK in July and August 2017, ASI successfully migrated to the latest (2015) version of ISO 9001 (Quality Systems Management) and ISO 14001 (Environmental Systems Management). The ISO Standards were revised to address the change in the business world and maintain relevance in today’s market place to meet the growing needs of customers. ISO was originally written with the customer in mind, and that remains the top priority for ISO 2015.
showing dedication to sustainable development, along with a reduced business footprint. 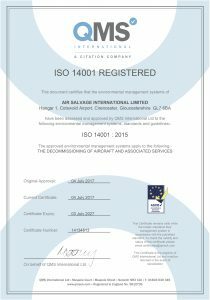 ISO 9001 and ISO 14001 are recognised worldwide as the international benchmarks for quality business systems and commitment to the preservation of the environment within organisations. ASI is proud to have held these accreditations since 2004 and 2007 respectively.